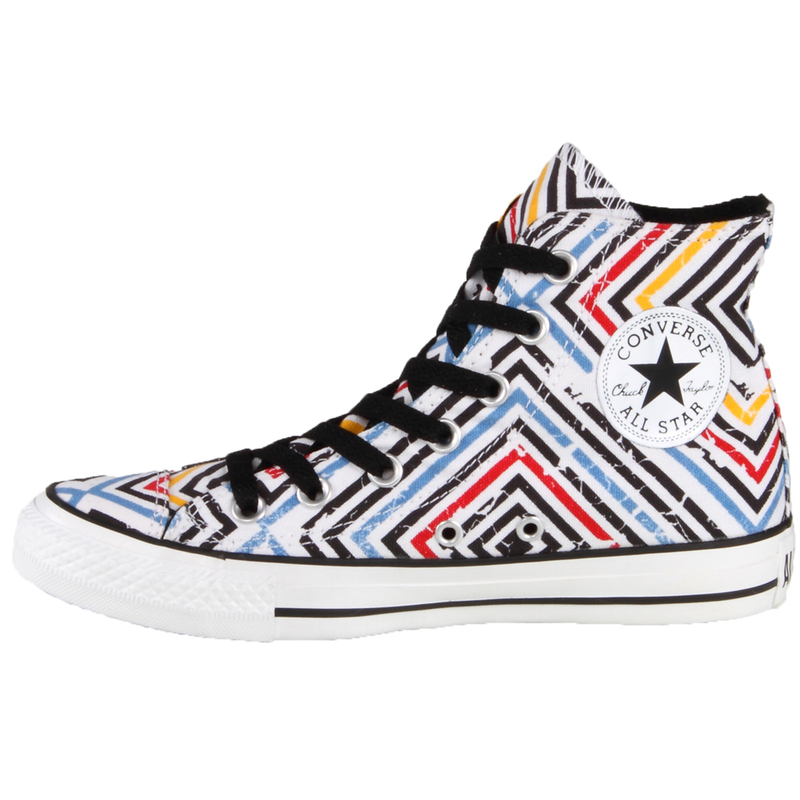 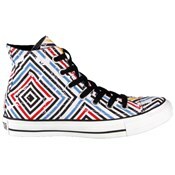 Converse Chuck Taylor Abstract Print Hi Tops. 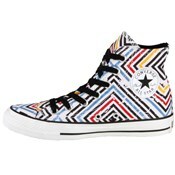 These Converse Chuck Taylor Abstract Print shoes are so much fun! 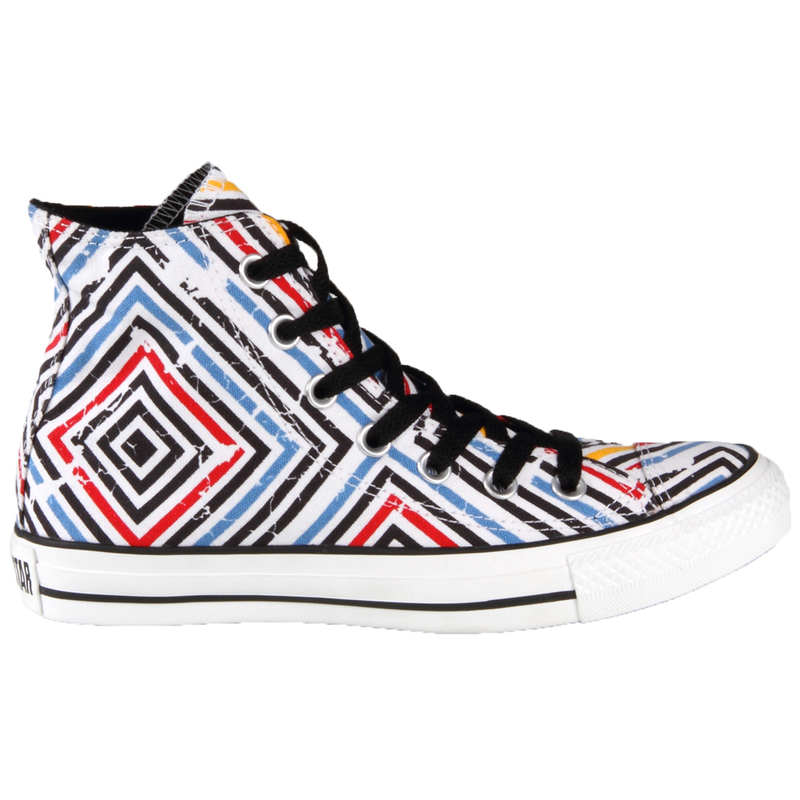 They have an awesome print that will go great with a lot of different things! 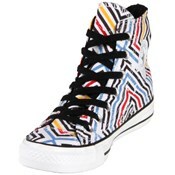 They are fun to look at and you will definitely get people complimenting you on them!